This exceptional two storey townhouse has been magnificently designed with outdoor living and entertaining space to both the South and North ensuring this fabulous position can be enjoyed all year round. 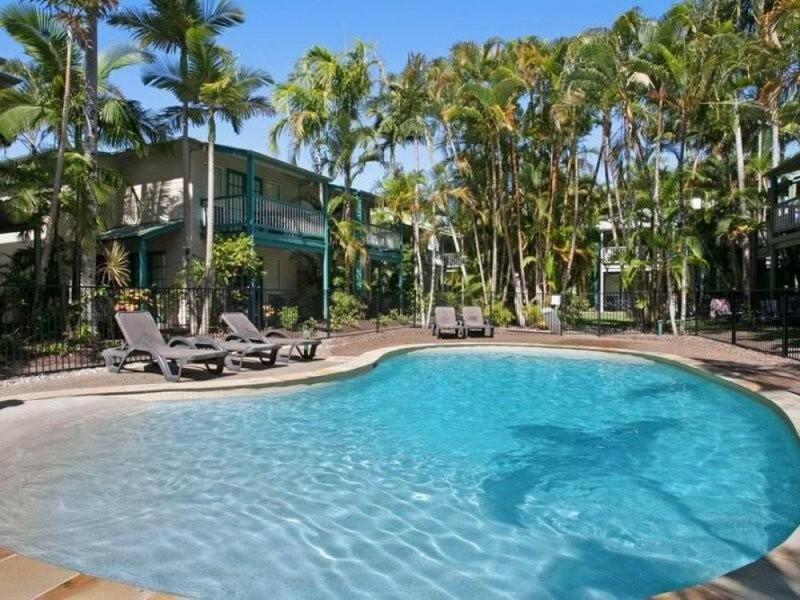 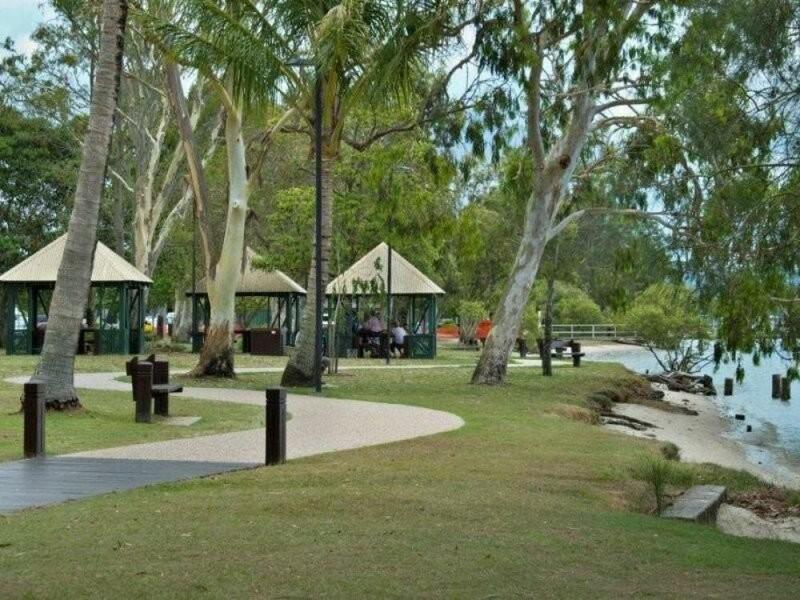 A large townhouse set in a superb family orientated resort, boasting three pools, spas, saunas, tennis and one of the best management teams in Noosa, all this is just a short walk of 150mts to the Noosa River. 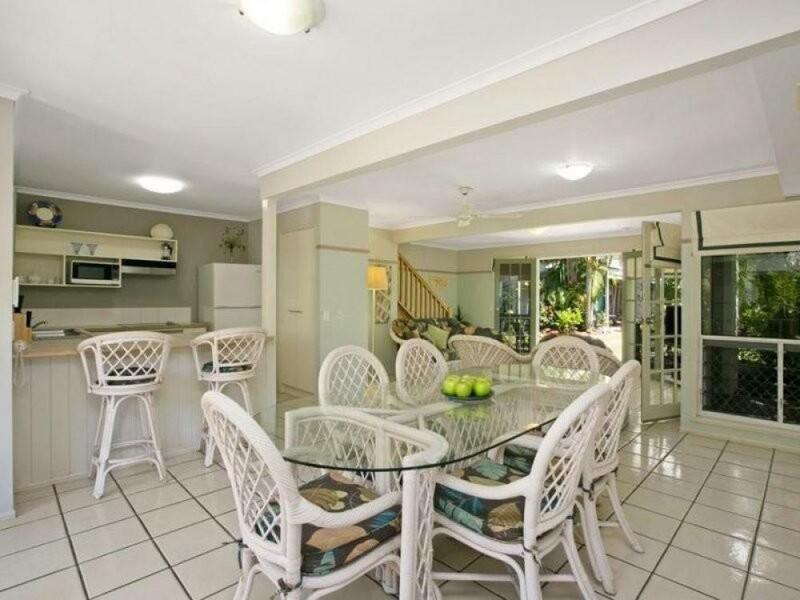 The ground level includes a very spacious open plan living area with high ceilings, spacious kitchen, tropical garden outlook and covered patio. 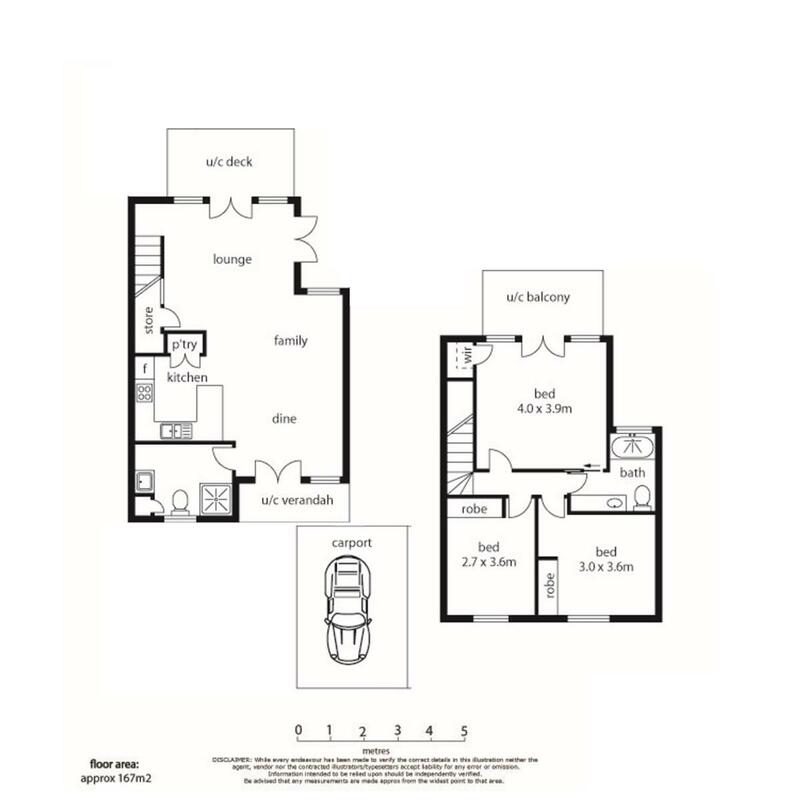 The second storey hosts a large master with private balcony,two large bedrooms and family bathroom. 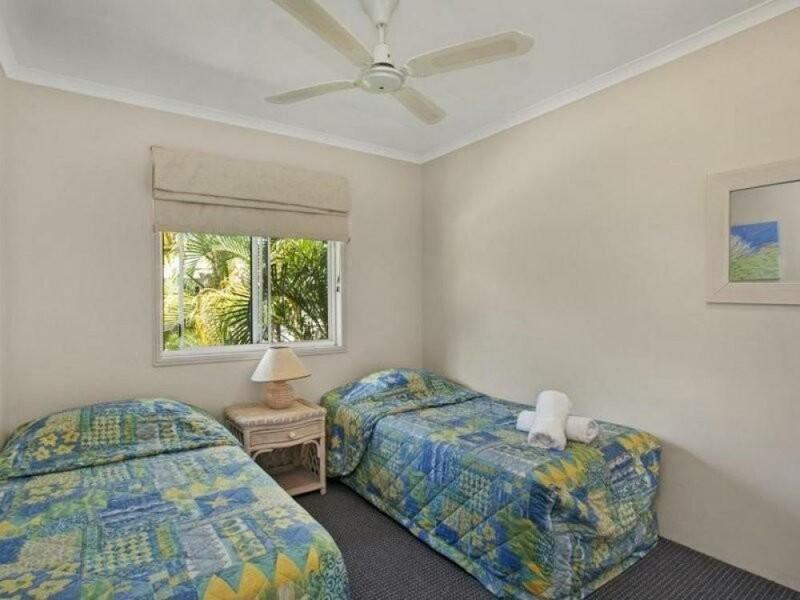 | Lawned play area for children in front of your unit. 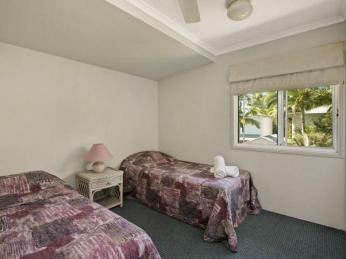 | Three private storage areas in your unit. 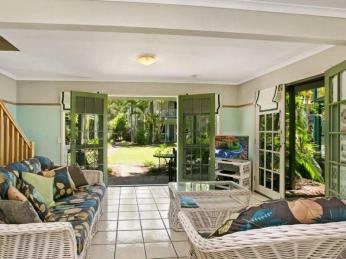 | Extra sunny courtyard for winter holidaying. | Quiet unit away from the swimming pool. 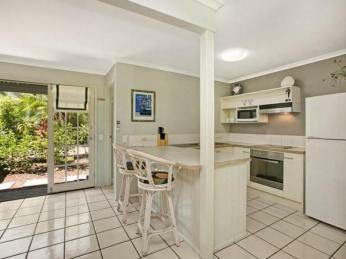 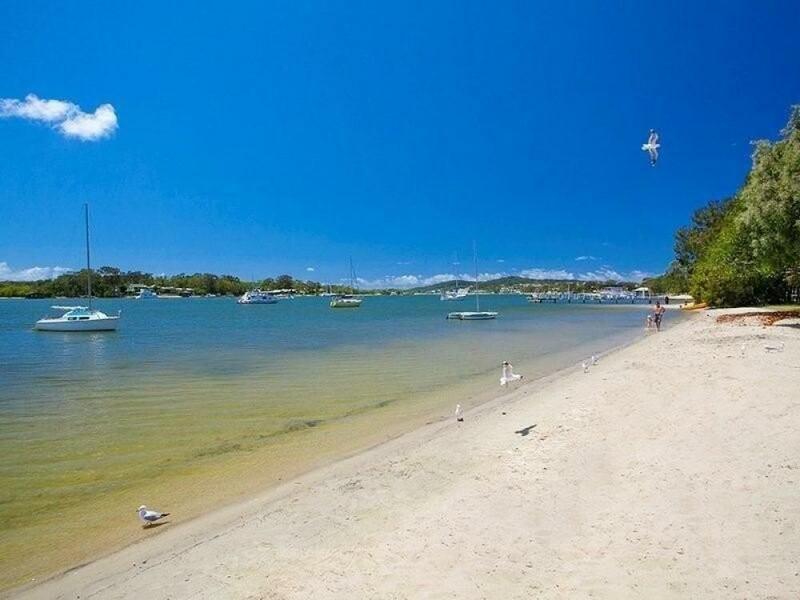 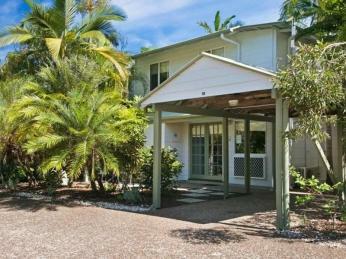 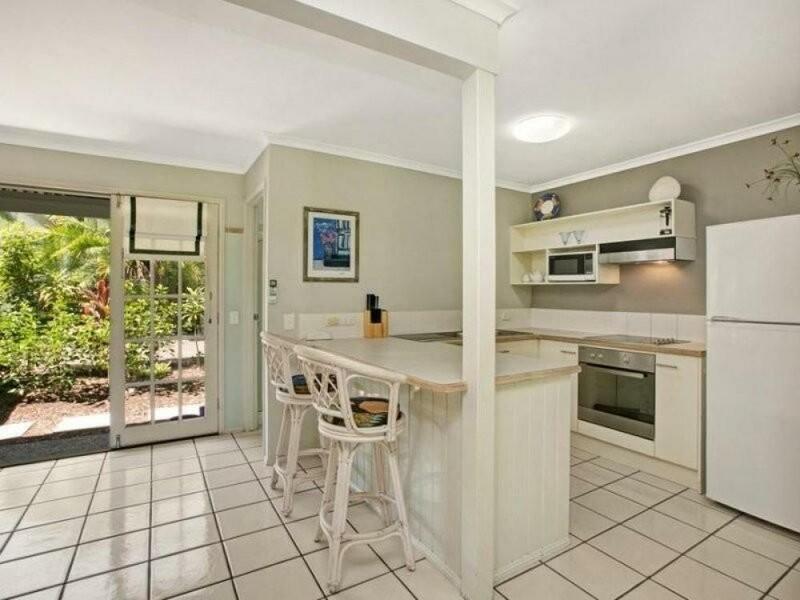 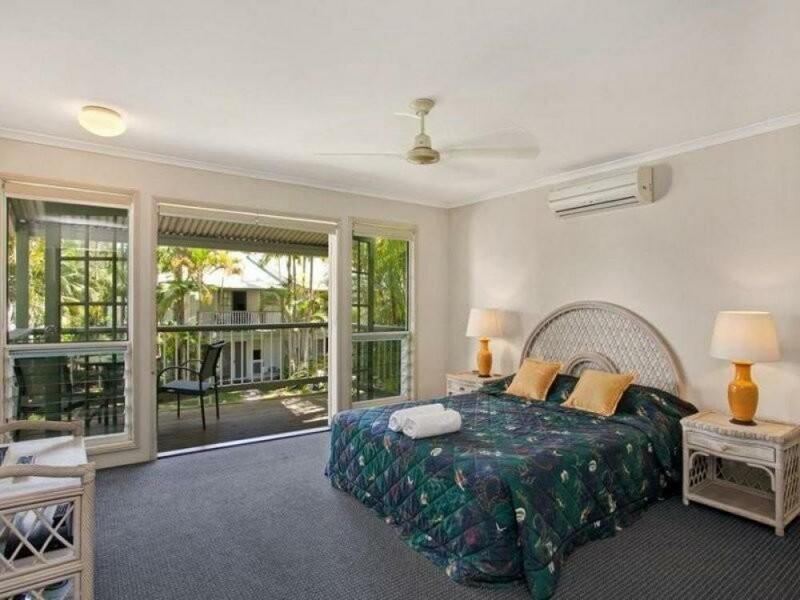 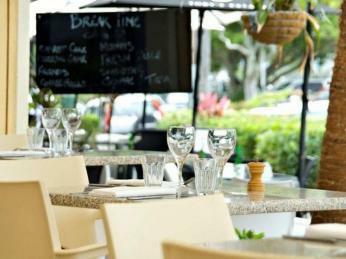 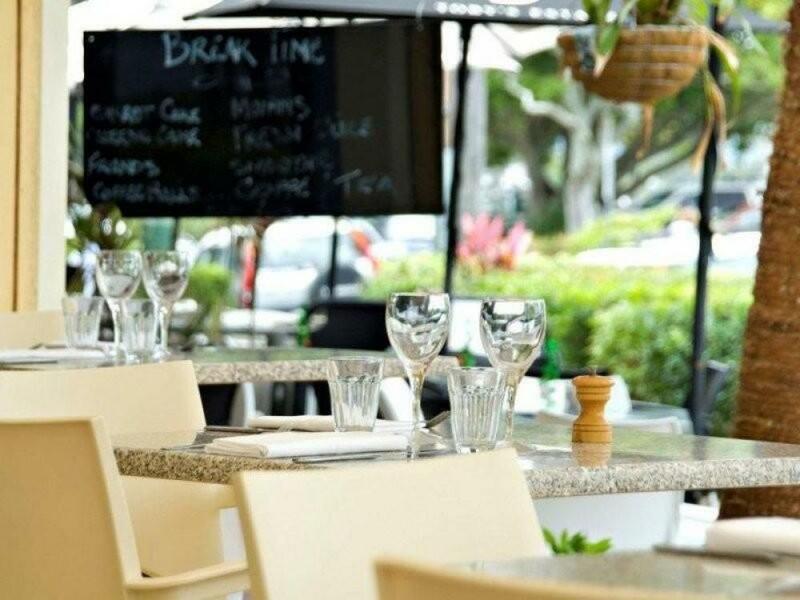 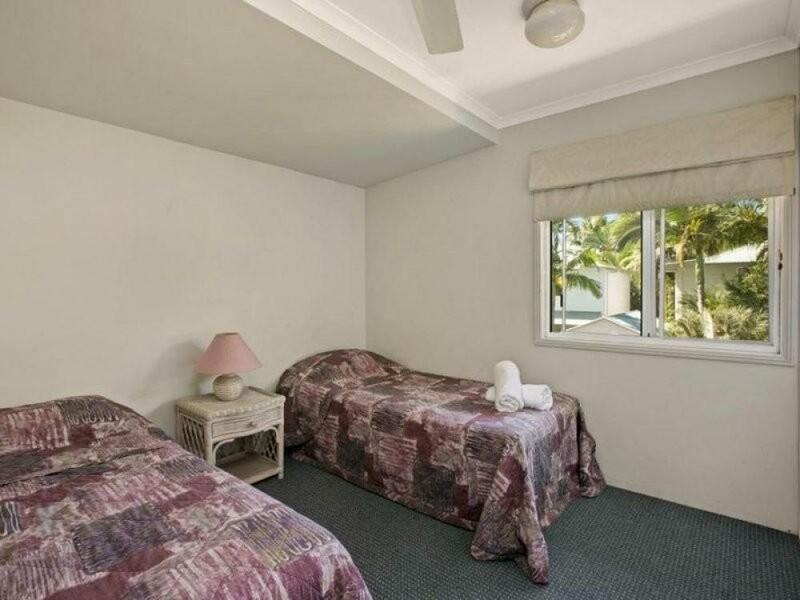 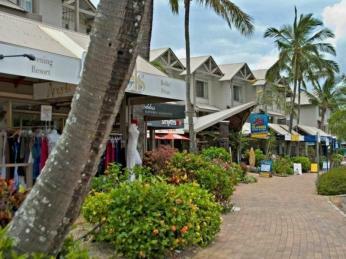 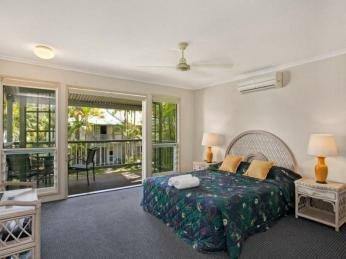 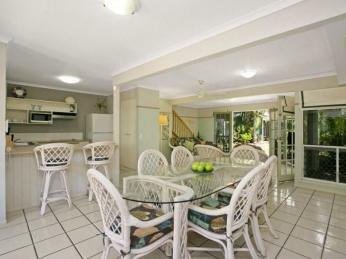 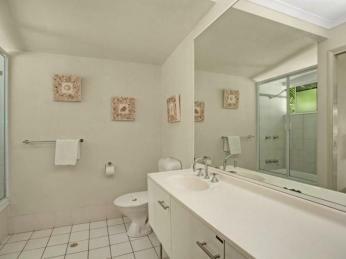 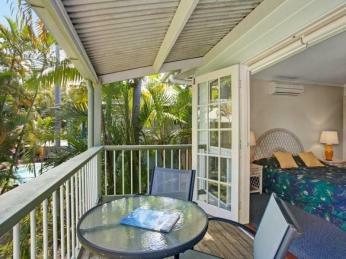 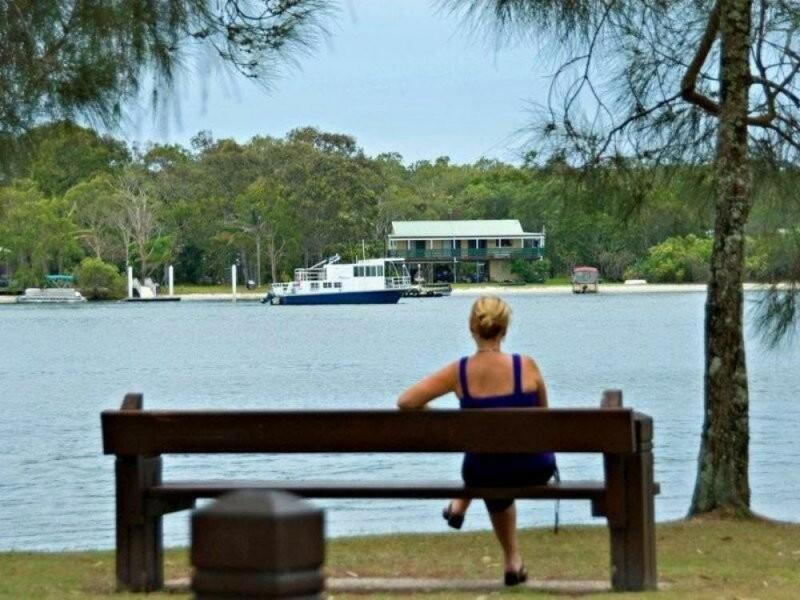 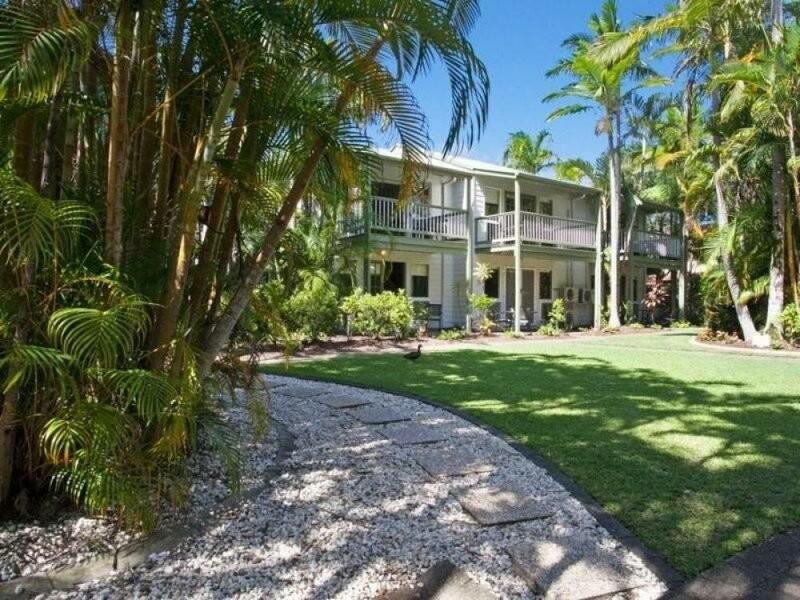 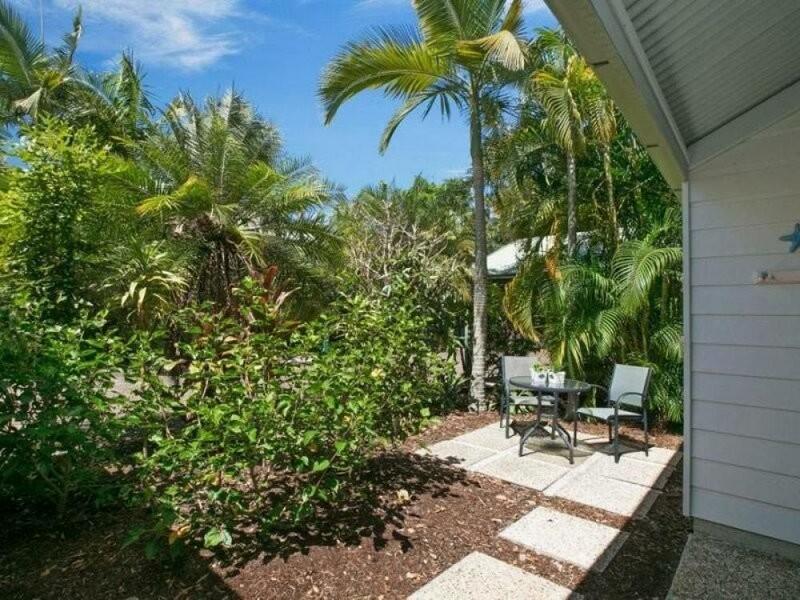 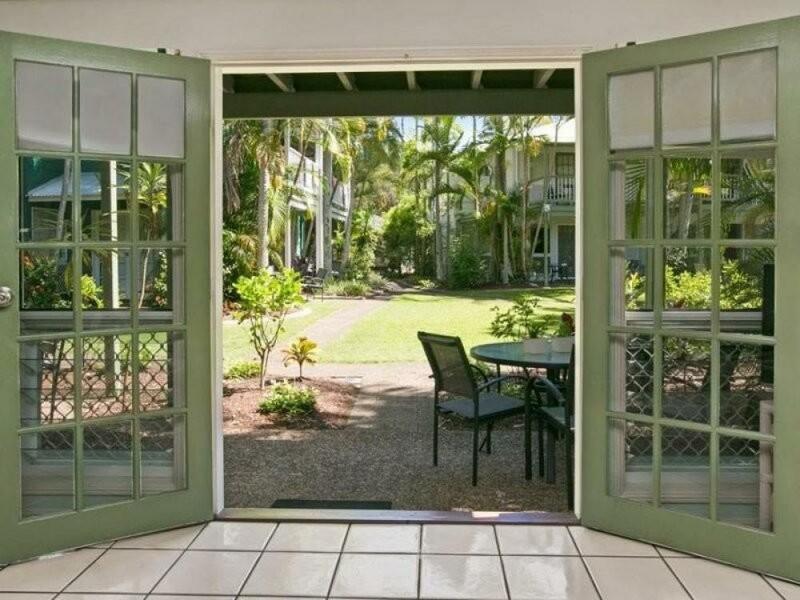 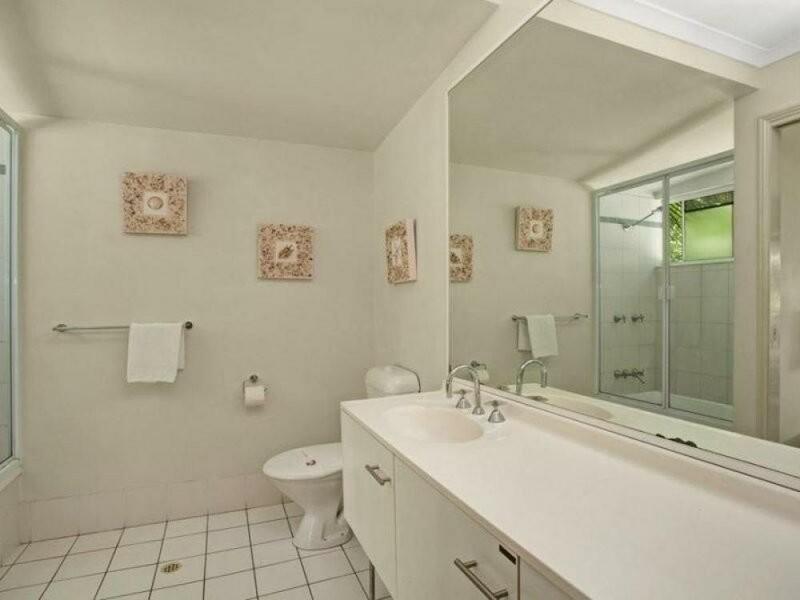 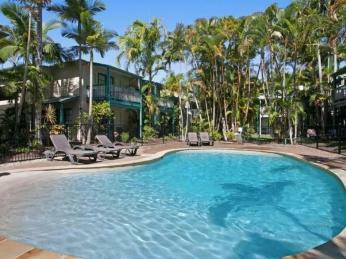 Ideal for your ultimate Noosa getaway to relax and enjoy and ideal to holiday-let, to eager holiday makers in between. 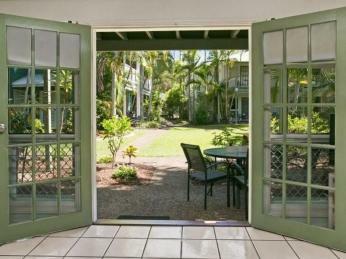 Do not hesitate to call to arrange a private inspection or come inspect at one of our scheduled open homes.